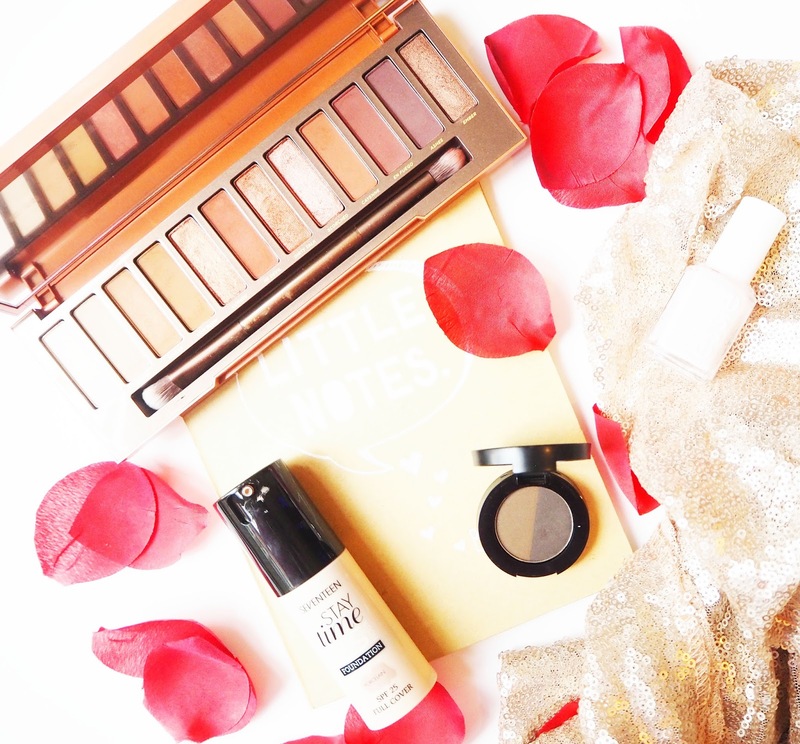 I don't have heaps and heaps of stuff in my monthly faves this time but I still wanted to share my few favourites with you as they're good'uns trust me! First up is the much talked about Urban Decay Naked Heat Palette, as soon as I saw the shades of this I was sold. I just love everything about this- the shade range, the mixture of mattes and shimmers, the application. Urban Decay did a great job with this beaut so if you want to get a bit more detail on it then check out my full review. The Seventeen Stay Time Foundation in Porcelain was without a doubt the foundation of August for me. It gives a full, matte coverage which is right up my street. I genuinely can't believe this is only £6.50, it rivals several high end foundations I've tried so I'm incredibly pleased to have made this discovery. I have oily skin, particularly my t-zone, and this combats that! It had been such a long time since I'd tried an eyebrow powder, I've been all about the pomades and pencils recently. So when having a nose in Superdrug I spotted the Freedom Duo Eyebrow Powder in Ebony and thought for £3 what have I got to lose? It looks to me like this is meant to be a dupe for the Anastasia Beverly Hills Brow Powder Duo- I haven't tested that out so can't do a comparison as such! Having said that I can tell you that I've been so impressed with this. The darkest shade in particular is perfect for my brows and there are no red undertones which I can find to be a problem usually. The pigmentation is intense that you need the smallest amount on your brush which is great as it means it will last me ages. Don't let the pigmentation put you off though, if you make a mistake because its a powder I find it easy to blend out. 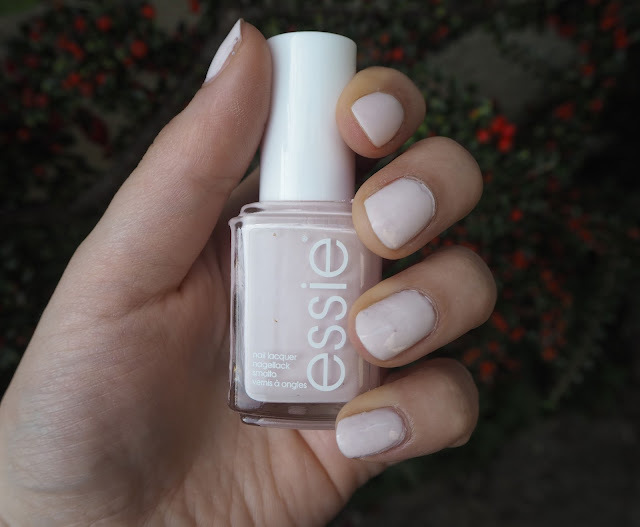 Lets finish with the classic that is Essie Fiji shall we? This has always been one of my favourite nail polishes ever since I bought it way back when. Recently we have got reacquainted and I've had this on my nails for two weeks straight, I know that doesn't sound long but for me it really is. I just love the pale pink, almost white shade of this, I think it looks so chic and simple especially when wearing a few gold rings to go with it. Being Essie the formula is fab too. What products were you loving throughout August?